Last night I dreamt I was dying. everything what was going on around me. that this is not a dream, but reality. who has no experience and is completely defenseless. ran back and forth fretting about my death. but no one seemed to be surprised. Andrej Tarkovskij. Lichtbilder: Die Polaroids. Schirmer/Mosel Verlag GmbH, 2004, p.112. It is a pure coincidence that this November with a quite of delay Riga hosts various events that mark the 80th anniversary of Andrei Tarkovsky. 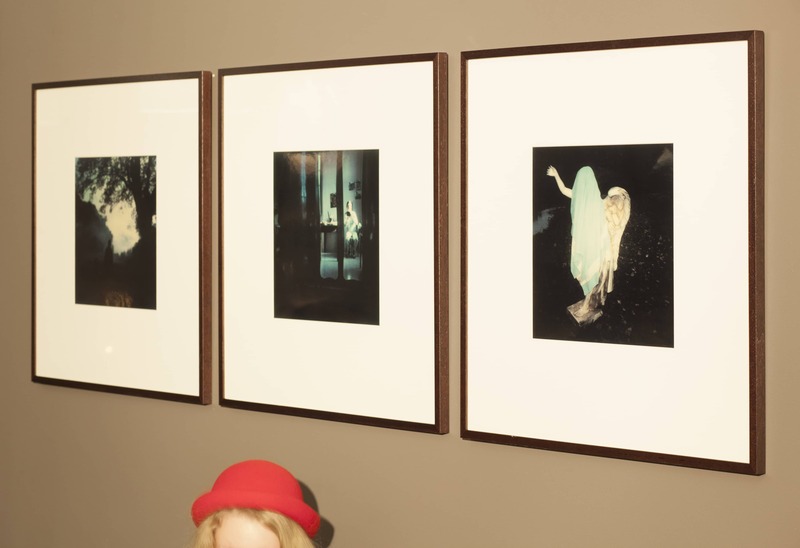 On preview in the new episode of the Kim’s?one-painting display and talk series The Case in the Cafe are three Andrei Tarkovsky’s polaroids from the collection of Alexander Larionov, carefully selected by Kristīne Kursiša un Miks Mitrēvics.